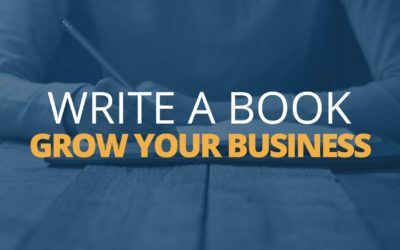 Marketing and selling a self-published business book requires you to have a clear understanding of your main target audience, where they are, how they find out about business books. You should start marketing 3-4 before your book is launched and 12 months afterwards. There are seven key things you need to understand if you want to sell your business book successfully. This includes: knowing your target audience, being clear about your purpose, leveraging your existing networks, building new networks and links early, upgrading your website and having a plan and budget. This simple steps will help you market and sell your business book. Writing a book is not about that flash of inspiration/energy, it’s about commitment to yourself and the values you hold and a genuine desire to share your insight and knowledge. Attract readers you need to share some of your knowledge, give them something to encourage them to take action and connect with you. Establish your credibility in your area of expertise and showcase it through business book. While Amazon might be one channel to market your self-published business book its certainly not the only channel and for my money it’s not the best one either if you want to use your business book to increase your profile and that of your business, share knowledge and create real business relationships.